With 60,000 people visiting Venice a day, it is one of the most popular destinations in Italy. Despite the rising number of tourists it’s is still a unique place with a lovely atmosphere. 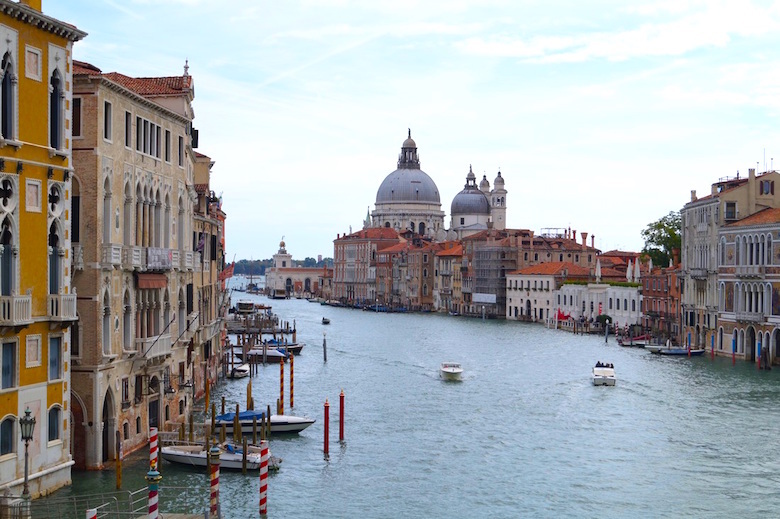 Due to it’s size, Venice is the perfect city for a weekend getaway. No cars are circulating in the city so the only way to get around is on foot, by vaporetto (a water taxi) or by gondola (a bit pricy but still worth a ride). 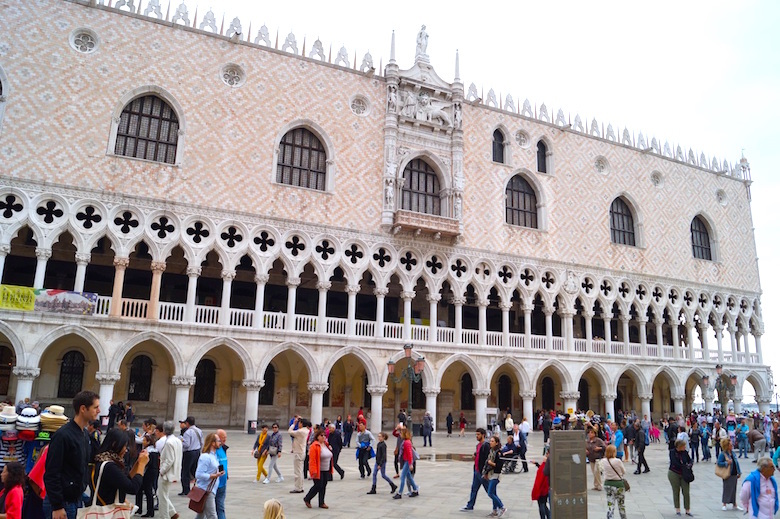 The most important attractions are located in the districts San Marco and San Polo. The most fun way to explore them is on foot because you’ll find some really nice spots and nice buildings on your way. I spent one day in Venice and managed to see the most important sights, so here is my itinerary that you can follow if you have also a limited amount of time in Venice (Duration: approx. 5 hours). 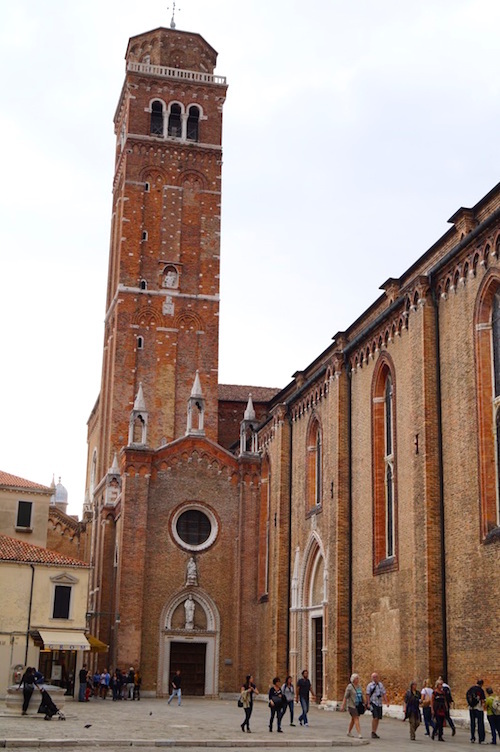 Start your visit at the Chiesa di San Giacomo dell’Orio and explore Campiello della Scuola, Campo San Polo, Campo Sant’Aponal and the most famous market in Venice: Rialto Market. Next to Rialto Market you will find the lovely Chiesa di San Giacomo di Rialto. 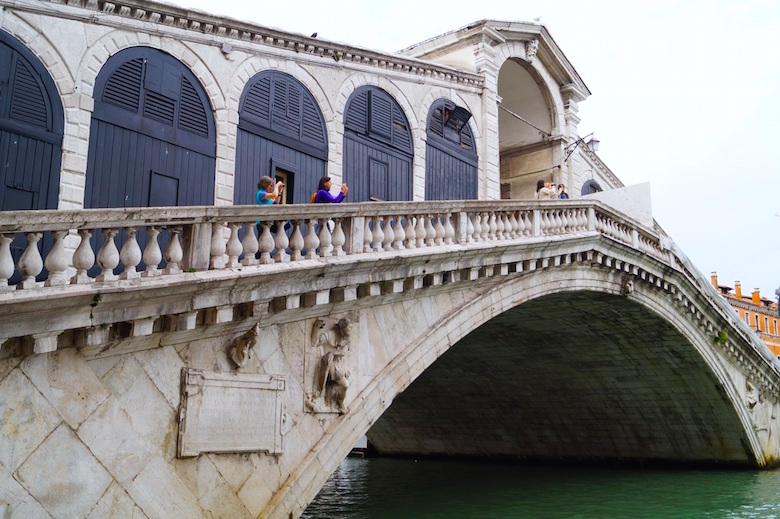 Walk over the Ponte de Rialto, the most famous bridge in Venice, and continue your way to Chiesa di San Bartolomeo, Campo dei Miracoli and the amazing Scuola Grande di San Marco and Zanipolo. Next stops are Campo Santa Maria Formosa and Campo della Guerra, before you will reach Piazza San Marco, Venice’s most famous sight. Explore the Basilica di San Marco, the Campanile, the Torre dell’Orologio and the Palazzo Ducale. From the Giardini ex Reali you have a great view on the Chiesa di San Giorgio Maggiore. Next on your list is the Chiesa di San Moisè. 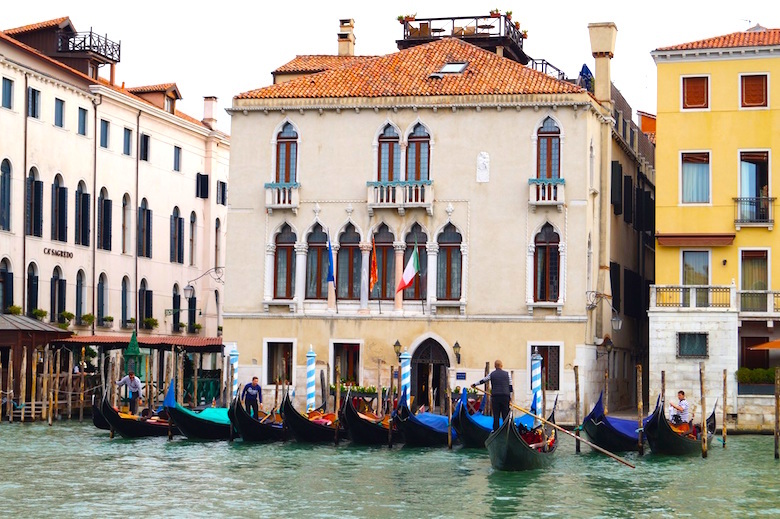 From there you can reach the Grand Canal by walking along Calle Traghetto Vecchio. 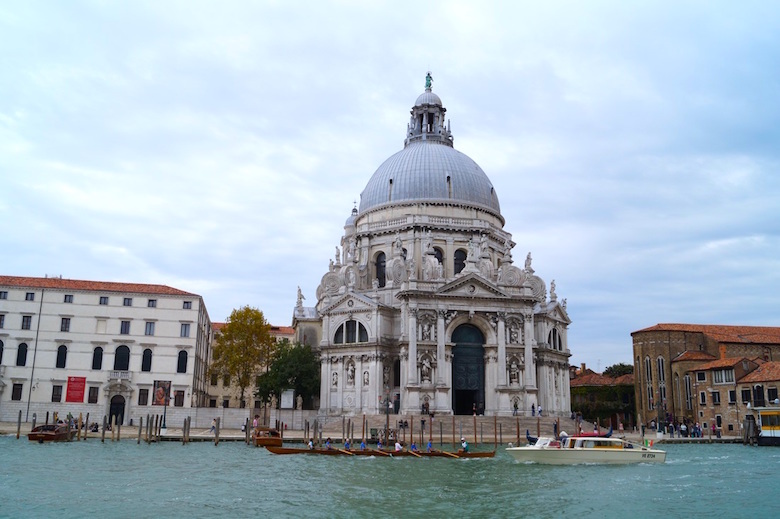 Here you have a great view on the Basilica di Santa Maria della Salute. Go back to Calle Larga and walk to the popular Teatro La Fenice. Before you walk over the bridge Ponte del Accademia to the district Dorsoduro, you should have a look at Campo San Maurizio, Campo Santo Stefano and Palazzo Franchetti. 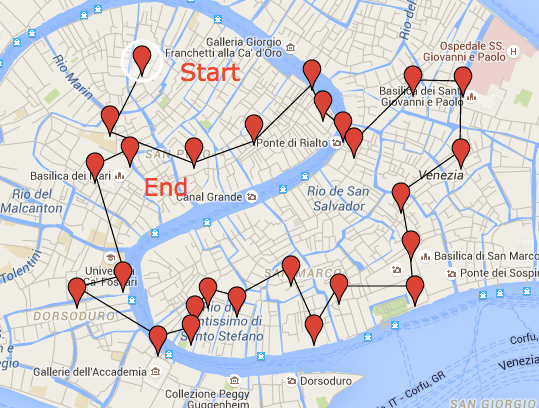 In Dorsoduro you can visit the Gallerie dell’Academia, Campo San Barnaba and Ca’ Rezzonico. 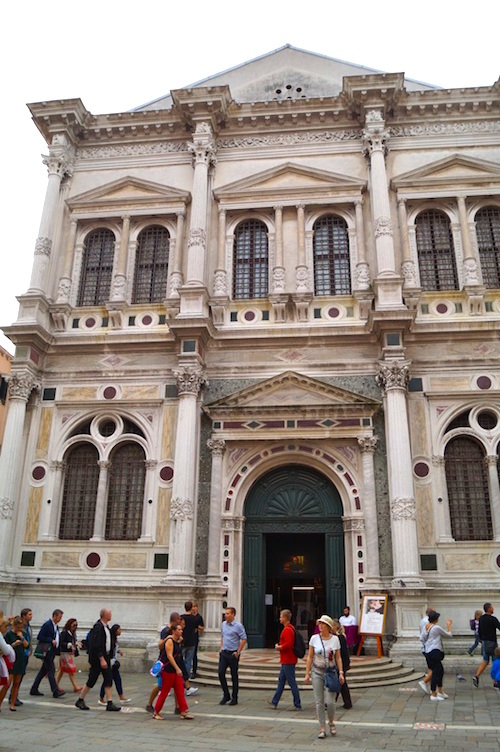 Back in San Polo you can visit the most important sights of the district: I Frari and the Scuola Grande di San Rocco. From there you can take a brake by going on a gondola ride (40 minutes/80€). Even if it’s pricy it’s a unique experience and the perfect ending of a nice day in Venice.